Visiting? 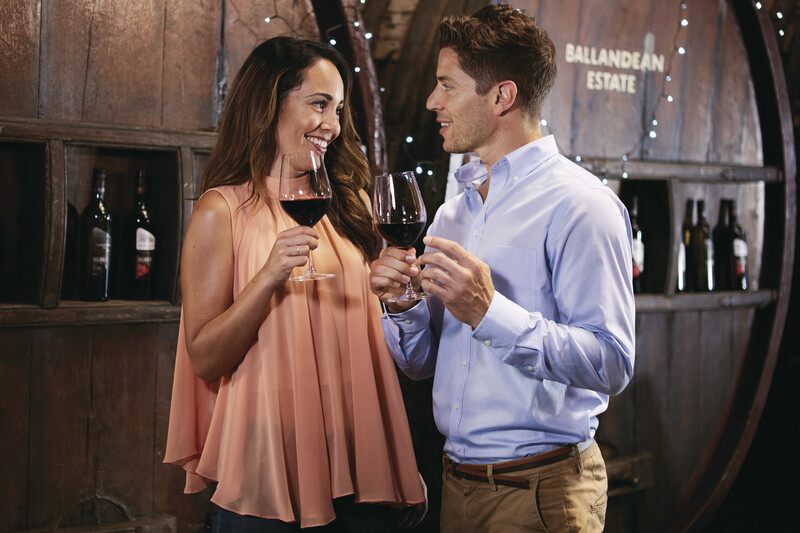 Let us show you the best places to wine, dine, stay, tour & explore in our region! At 1000 metres elevation, the air seems fresher, the sky more blue in Granite Belt Wine Country, Queensland. Discover a landscape of dramatic beauty and diversity with four distinct seasons – log fires (and occasional snow) in winter and cool summer nights where you can escape the swelter of the coast. 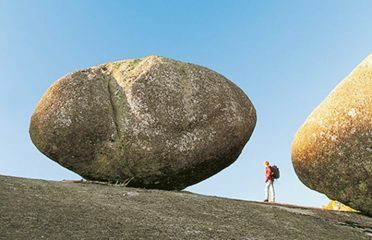 Explore our unique National Parks where giant granite formations emerge from thick forests. There are tours to take and excellent places to stay. Wines to taste. Food to enjoy. Trails to walk or cycle. The Pyramid to climb. Everything to make your visit satisfying and memorable. Come whenever you wish, the Granite Belt is always beautiful. Always welcoming. See why in our guide. 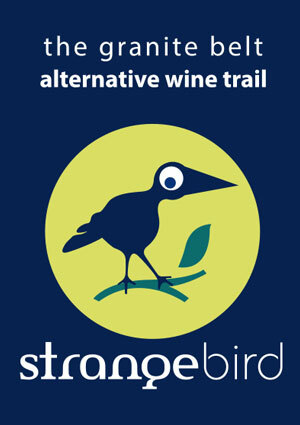 Discover which wines are Strange Birds and find a cellar door on the Strange Bird Wine Trail Map. The menu is fresh, diverse & delicious. 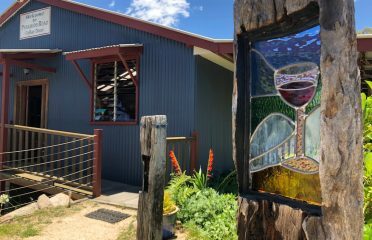 Visitors to the Granite Belt have no difficulty in finding the perfect place to eat, whether in one of the many outstanding cafes or restaurants in Stanthorpe town, at the wineries or attached to attractions in one of the pretty villages from The Summit to Glen Aplin to Wallangarra. 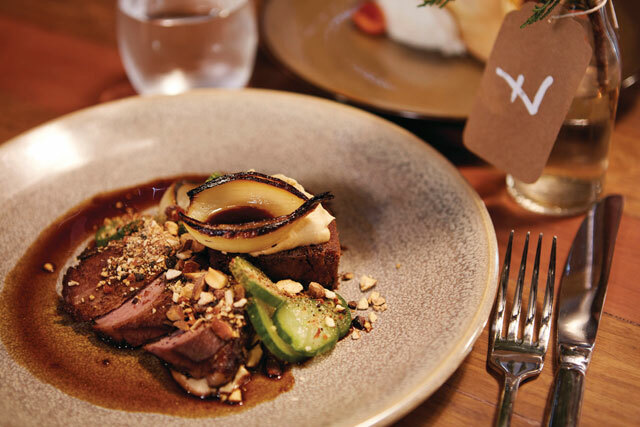 Steeped in European culture with produce as diverse as the seasons, the Granite Belt is a food enthusiast’s delight from the paddock to the plate. Everywhere on the Granite Belt you’ll find passionate people converting fresh local produce into gourmet delights. From exquisite hand-made cheeses to specialty vinegars, olives, preserves, jams and chutneys. 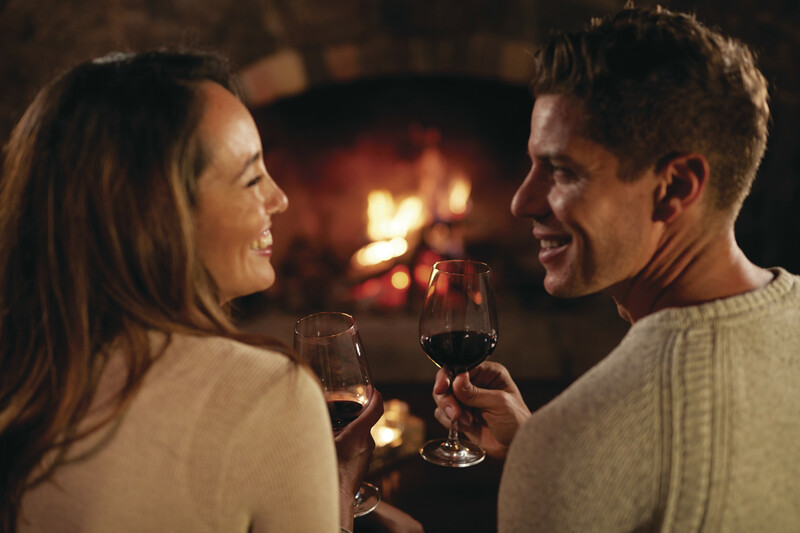 The Granite Belt offers a range of accommodation as diverse and enticing as the environment and the wines. From superbly-equipped private cottages or cabins in a vineyard, to secluded forest and garden locations amongst the trees. 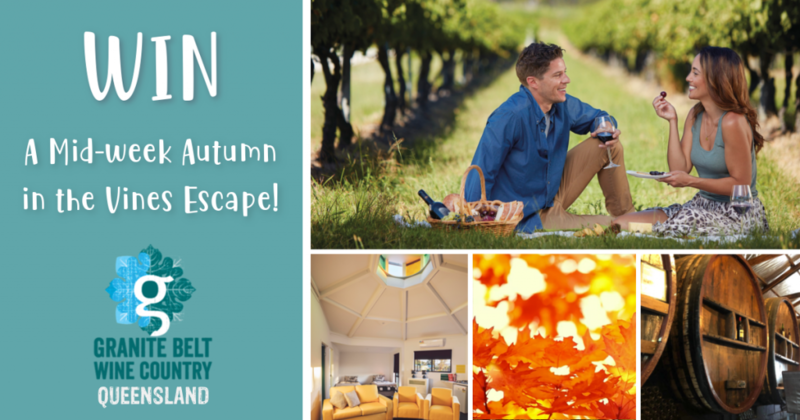 Indulge in a luxury B&B or country house, stay in town in friendly motels, caravan parks or cottages, or just camp out. 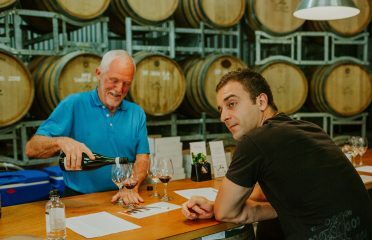 Granite Belt Wine Country hosts are renowned for taking that little bit of extra care to ensure you are happy and comfortable and are dedicated to making your stay in our region memorable for all the right reasons. The Granite Belt has a history of warmly accepting newcomers. From the tin miners of the 1870’s to the German settlers who arrived with the coming of rail in 1888 and the Italians who came after the two world wars. The cool, dry climate has long been an attraction – the region was gazetted in 1905 by the Government as Queensland’s ‘health spa’ because it was thought to be extremely beneficial to those suffering from chest conditions. After WWI the region welcomed a host of war veterans recovering from mustard gas exposure. Many took up Soldier Settlements and poignant memories of French battlefields still resonate in the names of many hamlets and roads throughout the region – Pozieres, Amiens, Passchendaele to name a few. 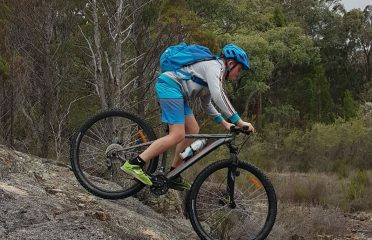 There are unique and beautiful National Parks in every corner of the Granite Belt. 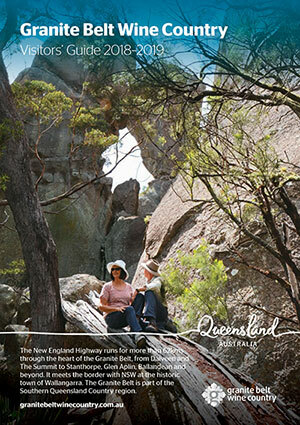 Probably the best-known is Girraween National Park where you can climb the Pyramid, Castle Rock or Mount Norman or visit the Eye of the Needle. There are thousands of hectares of forests with rare and lovely plants. And everywhere, those house-sized granite boulders. 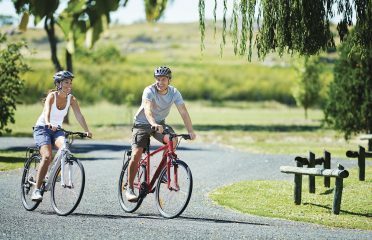 Right in the heart of the Granite Belt is the thriving community of Stanthorpe, home to around 5,500 inhabitants. 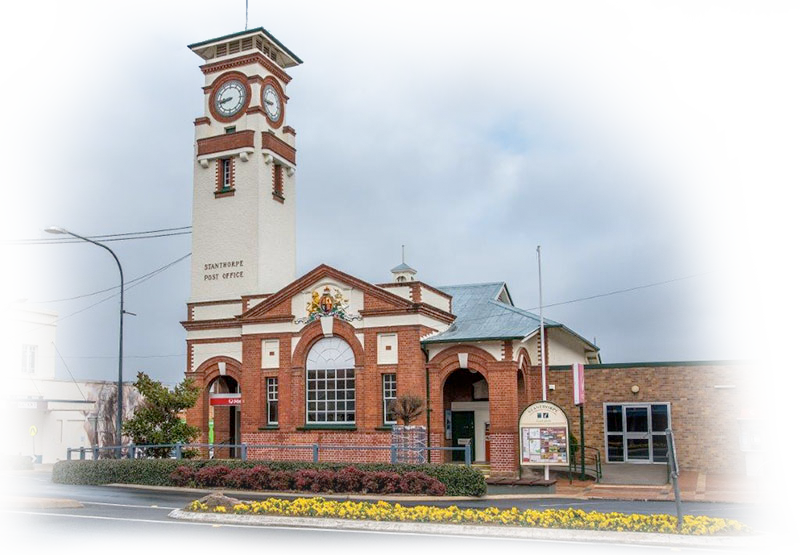 Stanthorpe has some fine century-old buildings and the local history museum has a rich lode of treasures including ten complete buildings. The Art Gallery has an impressive collection of paintings and ceramics gathered over many years. In parks and gardens and right along the lovely walkways that line Quart Pot Creek in the centre of town, four seasons play with colours. 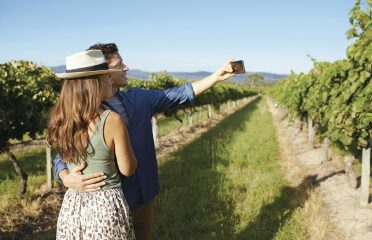 Stanthorpe is also home to the Queensland College of Wine Tourism and a University of Southern Queensland campus. There are two high schools and a small, well-equipped hospital. The Granite Belt’s heart in more ways than one.